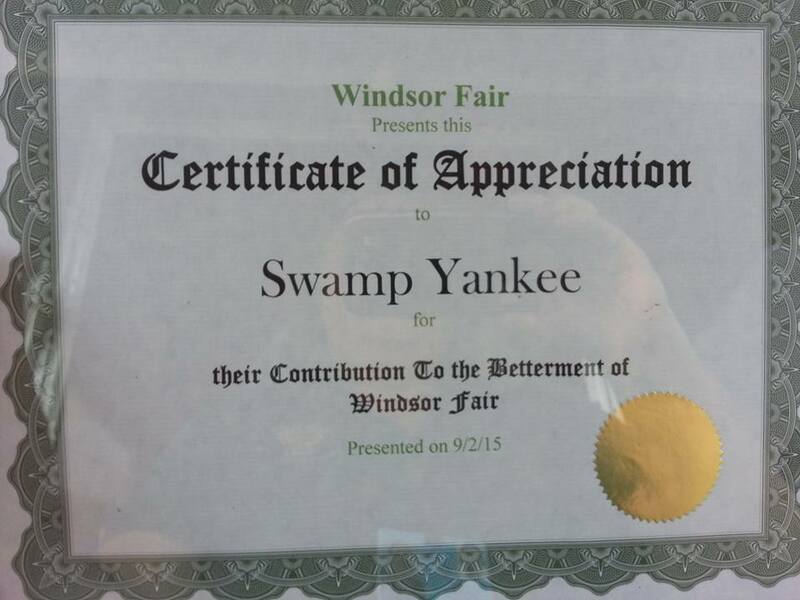 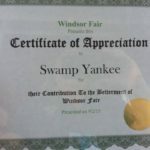 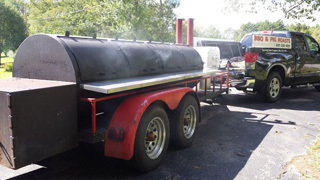 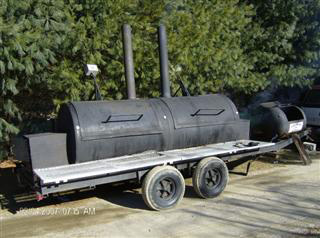 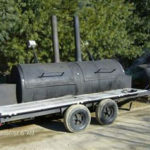 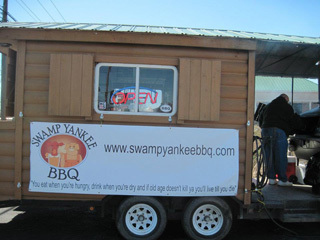 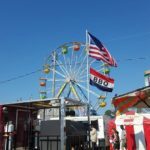 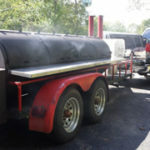 We have over 20 years of experience BBQing, but the roots of Swamp Yankee BBQ go back much further. 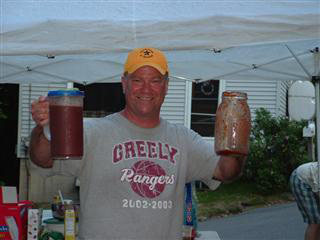 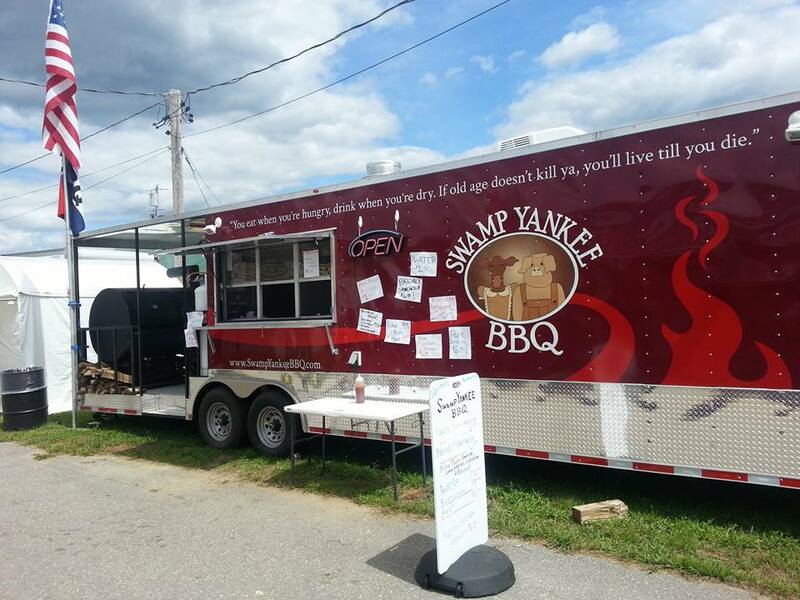 Our pitmaster Myron Spaulding hails from Rhode Island and the Swamp Yankee spirit embodies his approach to Barbecue. 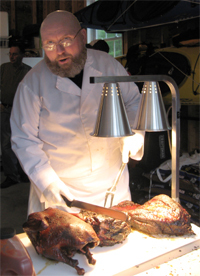 Years of passion, rugged independence and unwavering attention to detail have yielded Myron’s award winning style. 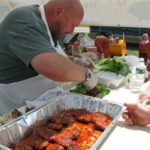 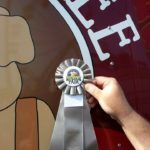 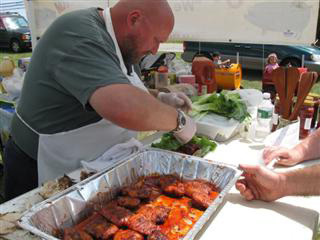 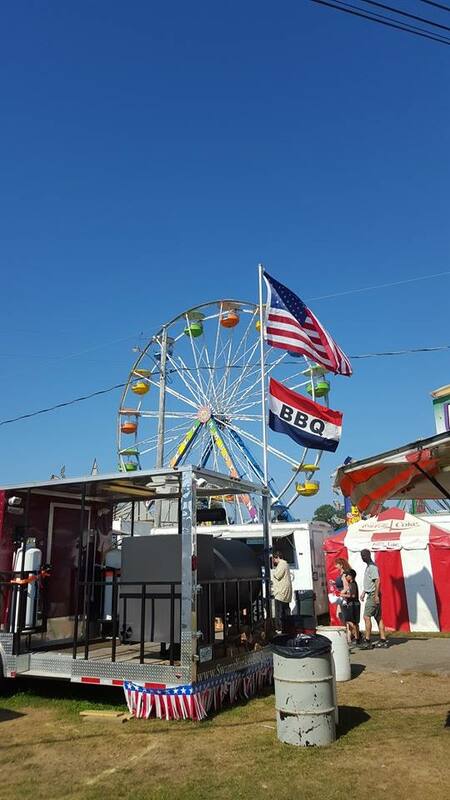 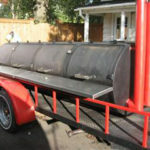 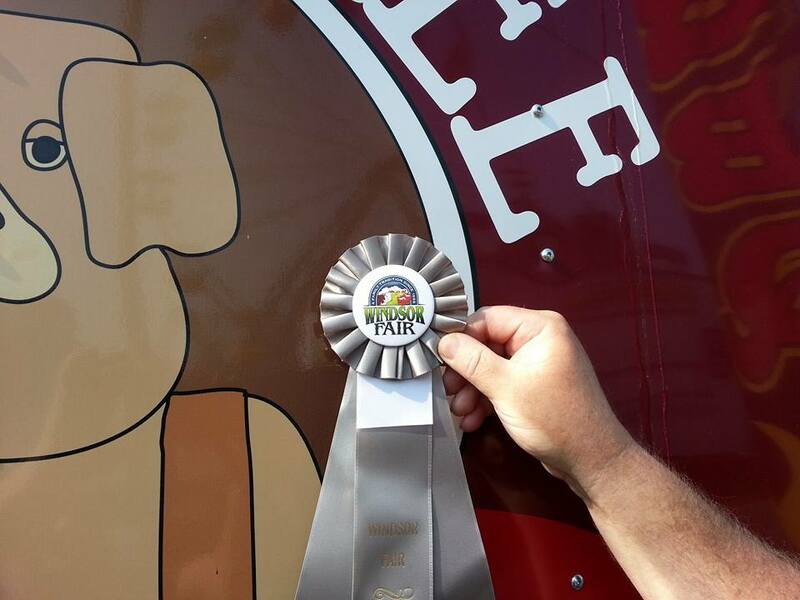 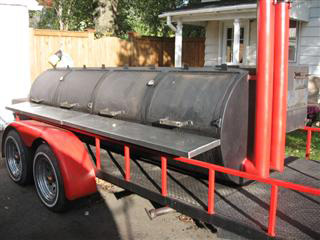 Myron has been a competitor on the National BBQ circuit for the last 20 years, competing up and down the east coast as well as the north-west. 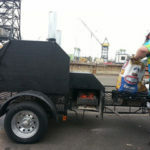 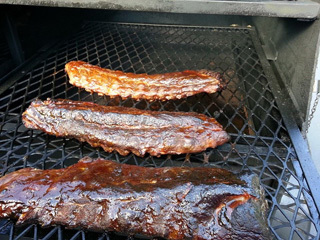 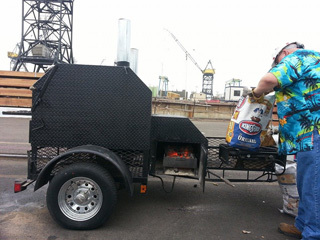 His use of fruit woods and special rub makes his BBQ like no other and gives him success in the competition realm. 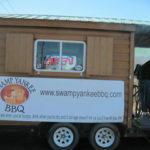 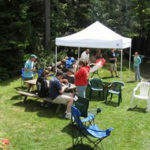 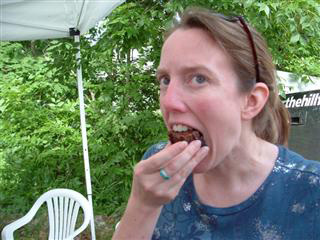 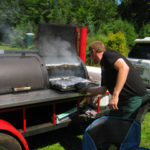 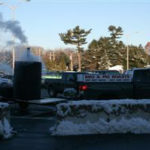 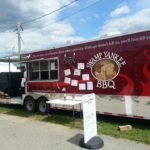 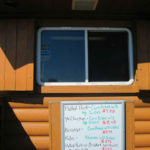 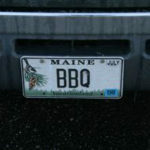 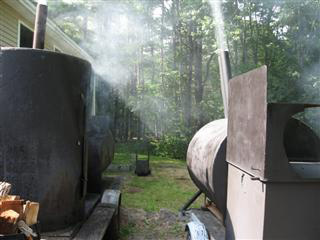 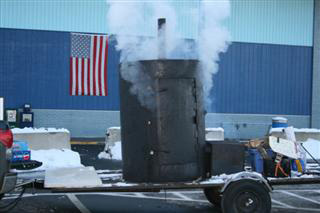 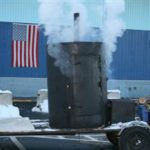 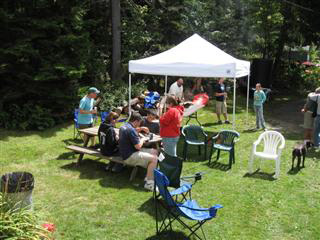 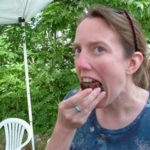 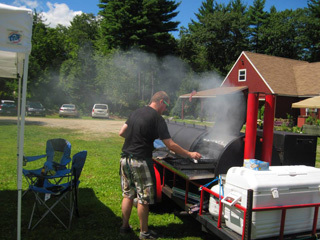 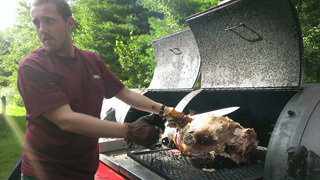 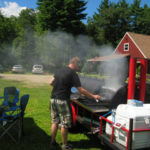 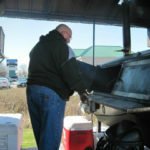 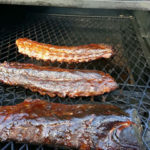 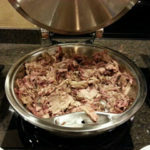 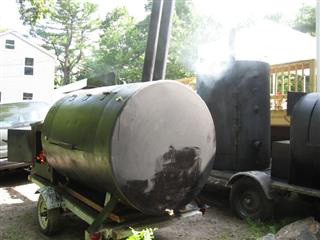 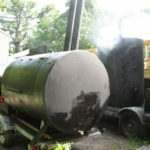 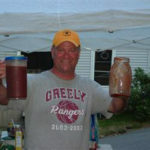 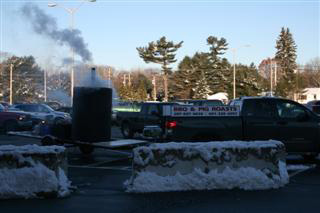 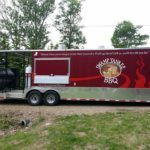 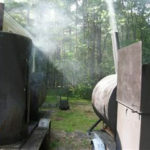 Swamp Yankee BBQ is Myron’s latest endeavor, continuing mouth watering BBQ traditions in Maine. 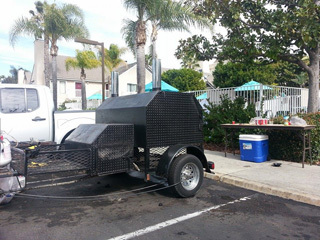 In addition to catering events, our latest rig featuring a full kitchen enables us to serve the public. 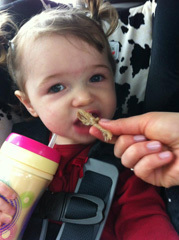 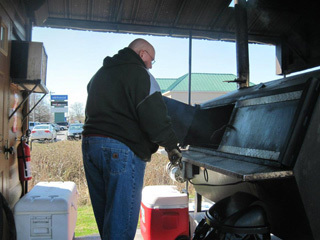 There’s really no excuse to not come out and taste our BBQ. 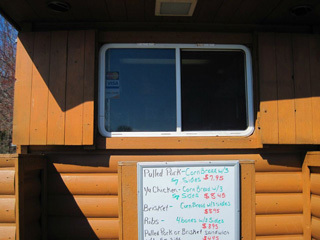 It is worth the trip! 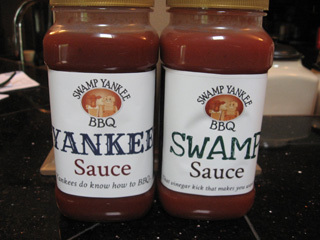 Sauces now available for retail! 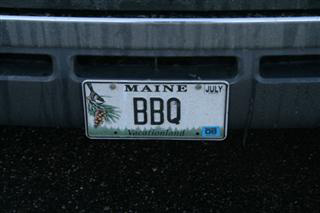 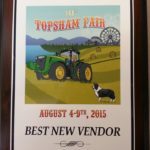 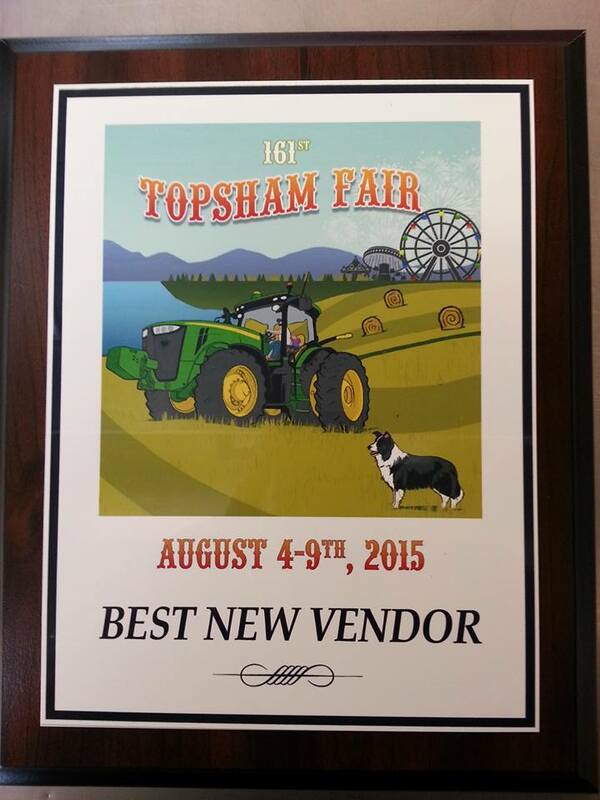 Our Food Truck has moved up to Maine! 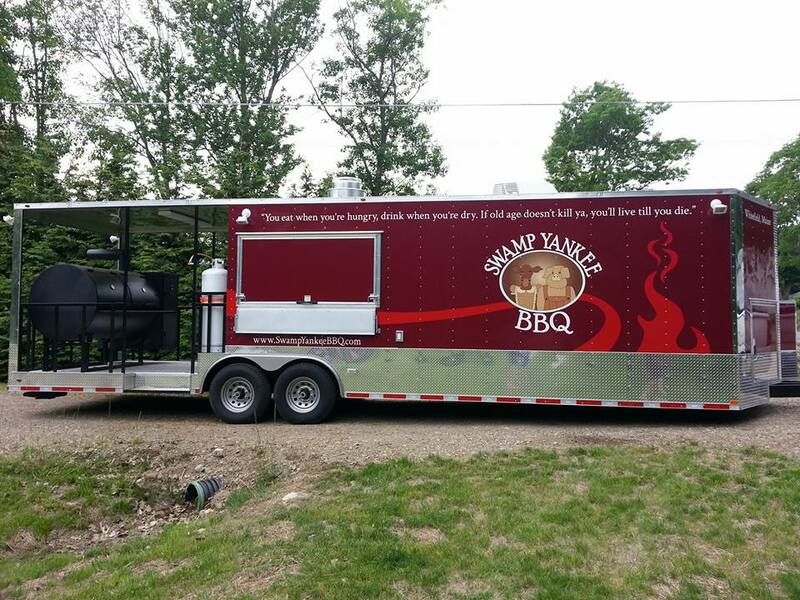 Keep an eye out on our schedule and social media to see where we'll be hanging out! 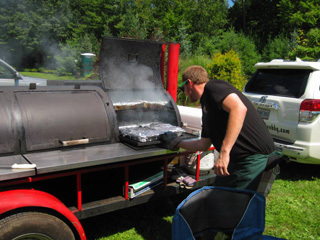 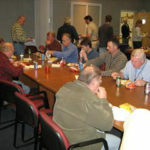 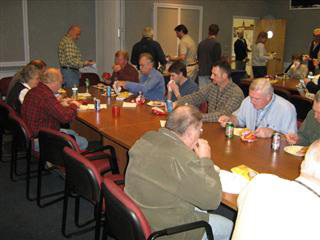 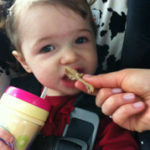 We provide mouth watering and professional catering services. 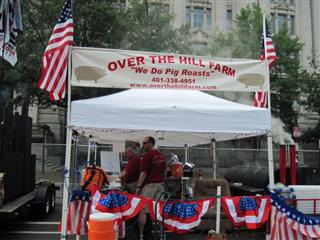 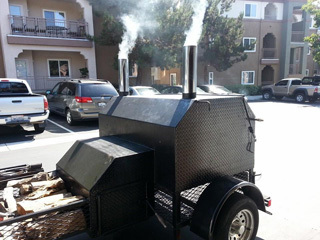 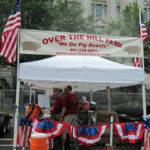 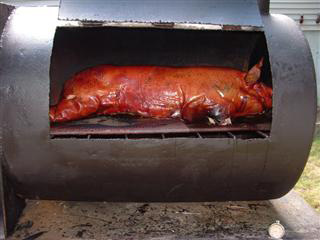 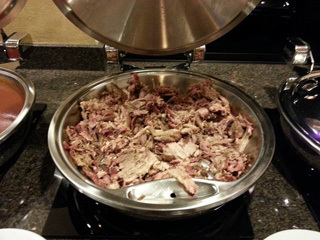 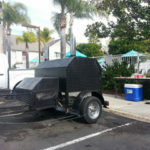 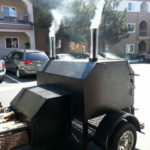 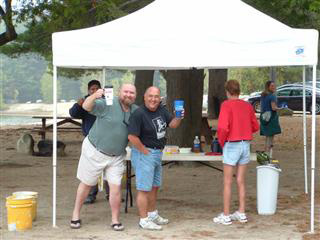 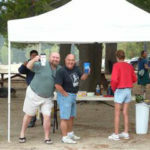 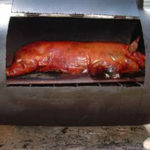 Contact us to reserve a Pig Roast or BBQ today!